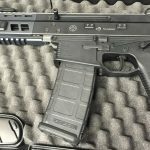 The announcement of SIG Sauer’s new SMG prototype is particularly exciting because SIG hasn’t produced any SMG’s for four decades. 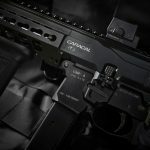 The MKMS series was designed in the early thirties and designed on the principal of large capacity (30 and 40 round magazines and longer barrels than standard submachine guns for time. Introduced for sale in 1933 and discontinued a half-decade later, total numbers of all models (MKMS, MKPS, MKMO, and MKPO) summed a mere 1200 units. 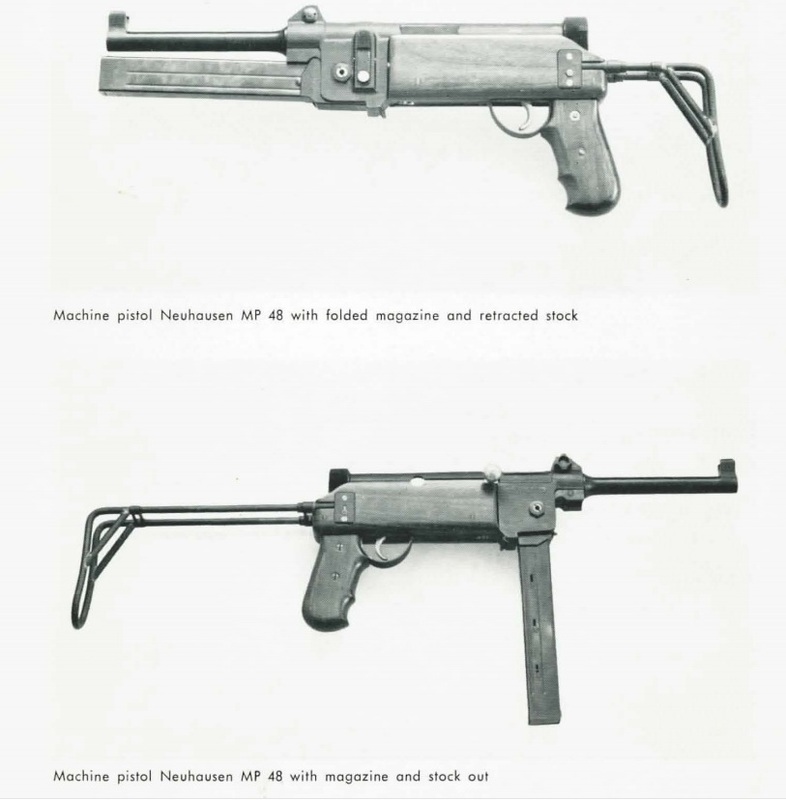 The MP46 design began with the MKMS and had the same unique folding magazine with a fixed wood stock. 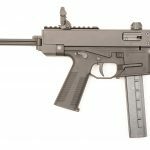 The MP48 had a collapsing wire stock, shorter barrel, and pistol grip, but was otherwise mechanically the same. In the 1950’s SIG changed their number system and gave the MP48 a new name and a new polymer stock. This new gun, the MP310 remained in production until 1972.